Name a scientist. Who came to mind first? Was it a man? The sciences have been male-dominated since their inception, but that is changing. Incredibly intelligent, talented women are making strides in the sciences, and in turn, becoming inspirations for girls in schools today. Nicole Couto and Filipa Carvalho are two Ph.D. candidates at the Institute of Marine and Coastal Sciences of Rutgers University. 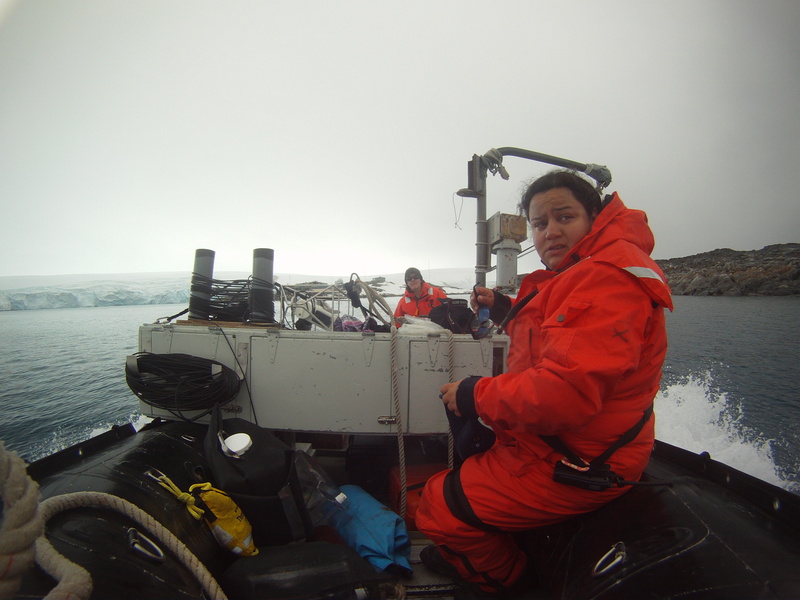 They’ve made the trek down to Antarctica to study why and how climate change is affecting the Antarctic ecosystem. 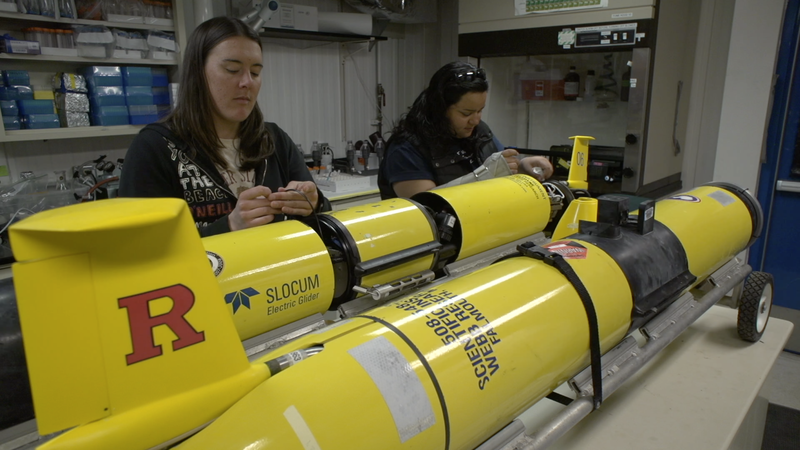 They capture thousands of microscopic organisms from beneath the ice, they use radioactive material to run tests, and they send robots on underwater missions. As the editor of a short film centered on these two scientists, my goal was to illustrate the excitement and passion they have for their work. I wanted to create a story that would keep an audience’s interest when talking about phytoplankton, but to also show the human part of science. Nicole and Filipa are that human element. We see the passion they have for their work, we learn of their gratitude to be working on such a prestigious mission, and we see the fun that they have. Glider technicians deploying their robot off a zodiac near Palmer Station. When girls in middle school or even grad school watch the short film, I want them to be inspired by Nicole and Filipa. These two women entered a male-dominated field and rocked it! Those young women in the audience can do the same, whether it’s oceanography or filmmaking, engineering or law. Now name a scientist. Was she a woman? Follow the Antarctic Edge Blog for updates on the team's work and travel.